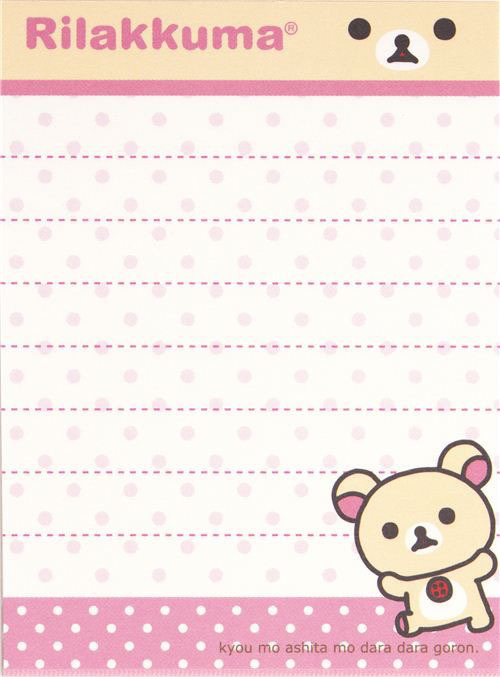 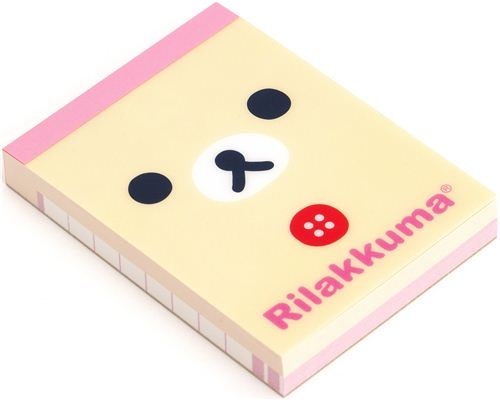 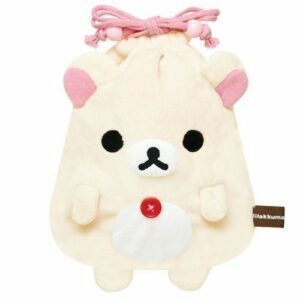 Cute small memo pad with white Korilakkuma bear face on the cover. 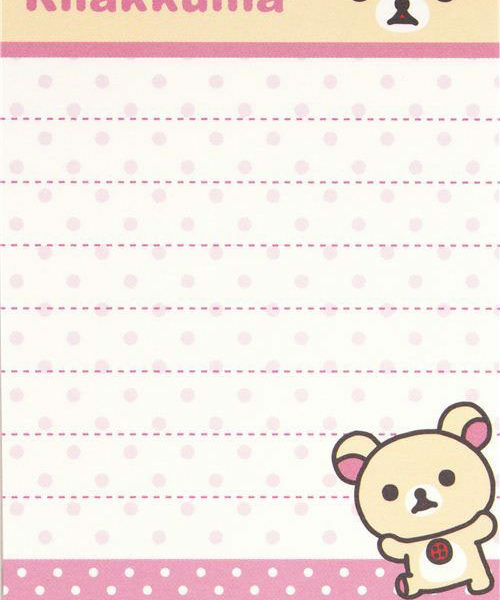 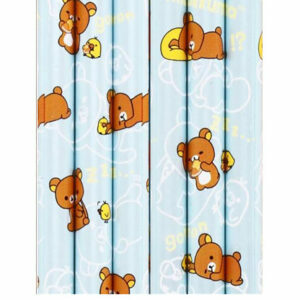 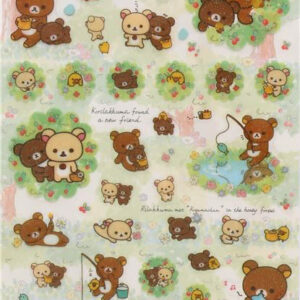 Each page within the Korilakkuma memo pad also features Korilakkuma. 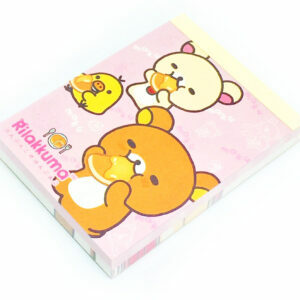 See image gallery for examples of the cover and inside pages.